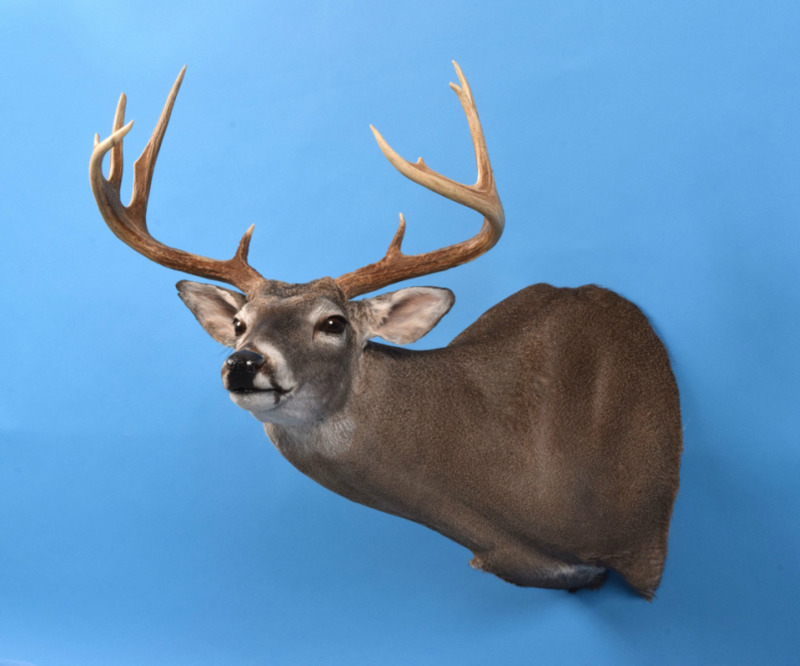 Paint Creek Taxidermy is located in the North Central Texas town of Stamford. About half way between Abilene and Wichita Falls, Stamford is in the heart of Whitetail country in North Central Texas. Wyatt started in the taxidermy industry in 2011 as a hobby. As a retired firefighter he loves the challenge that every mount takes to reproduce, and through hard work, patience & determination has created a successful business venture. Wyatt strives to recreate nature in the most accurate and detailed reproduction of quality that will remind the sportsman of the trophy and memories they want to preserve. He is a member of the Texas Taxidermy Association, and is continually striving to perfect the work that comes from his shop. whether it be fishing or hunting, teach them to enjoy and appreciate the natural resources that God has given to us.